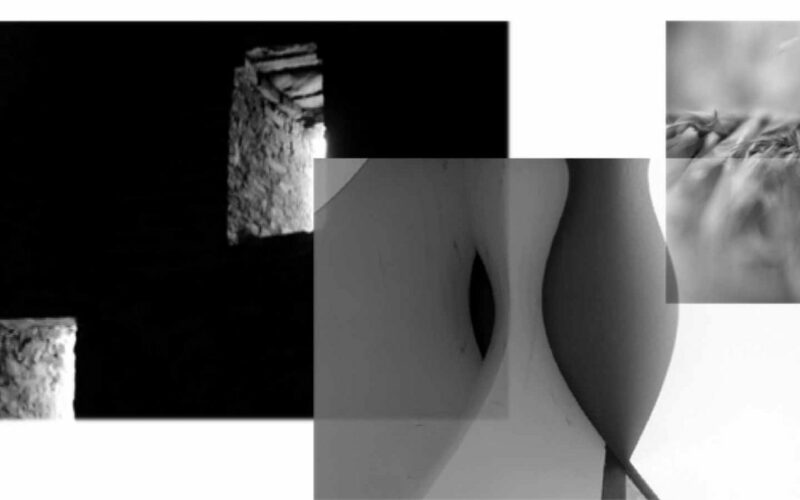 Light and Dark, features the work of two experienced photographic practitioners; Teresa Neal and Sharon Haward. The exhibition uses projections of black and white photographs and video presentations. This body of work re-imagines familiar environments through subtle suggestion and ambiguous photographic imagery, working within a unified structure between the artists; emphasising light and darkness in shape and tone. The viewer is invited to interpret personal meanings in the work, unravelling narratives through shadow, shape, and form. Teresa Neal – is a multi award-winning artist who has exhibited interna­tionally. She has a multi-disciplinary approach through which she explores the main themes of her work; loss, sense of place and identity. In 2012 her work was chosen to exhibit at the National Museum of Georgia. She is on the committee of Photohastings and organised the collaborative project and public installation Any Colour as Long As It’s Orange at Bottle Alley in St Leonard’s in 2016. Sharon Haward – is a visual artist with a multi-disciplinary practice based on the exploration of site and sense of place. Her installations and interventions involve the insertion of objects, texts, images and/or moving image into environments already rich with meaning. As well as making work for galleries and museums, Haward has made site responsive installations at a range of historical, vernacular and abandoned sites in the UK and Europe.